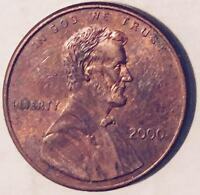 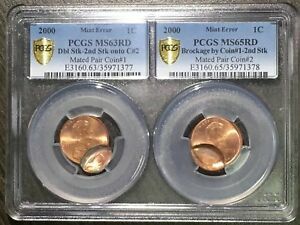 1999 1C Lincoln Cent Penny Mint Error PCGS MS63RD REVERSE DIE CAP RARE !!! 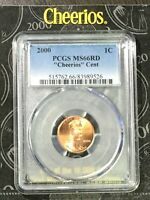 2000 CHEERIOS Promotional Lincoln Cent NGC MS66 - LOWEST PRICE around!!! 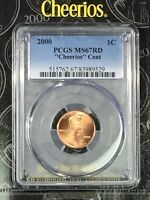 2000 LINCOLN MEMORIAL CENT 1C w/ CLOSE "AM" NGC MS65 Red "RARE! 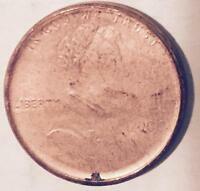 POP 17"